In order for None in Three to run we have our organisation into three different teams. To support regional dissemination and wider adoption of activities once they have been positively evaluated for benefits. Dr. C James Hospedales is a senior expert in international public health. As Executive Director of the Caribbean Public Health Agency (CARPHA), the regional public health agency for the Caribbean established in 2011, his role is to ensure the organization fulfils its mandate, which includes the surveillance and prevention of injuries and violence and infectious diseases, the promotion of the physical and mental health and wellness of people within the Caribbean, in the context of sustainable development. Professor Gerard Hutchinson, Head of the Department of Clinical Sciences in the Medical Faculty of UWI, Trinidad is one of the Caribbean’s foremost psychiatrists. He has a background in addictions and mental illness and his extensive research and publications include articles on gender and suicide and mental illness and family life. He provides consultancy services to the Mt. Hope Women’s Hospital in Trinidad and has a strong commitment to equality issues, particularly the impact of stigma in undermining the rights and access to services of people with mental health problems. 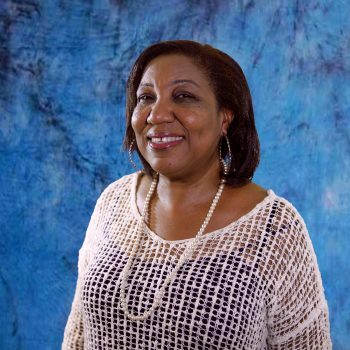 Dr. Morella Joseph has recently (February 2016) completed her term of office as the Programme Manager for Human Resource Development at the Caribbean Community (CARICOM) Secretariat. 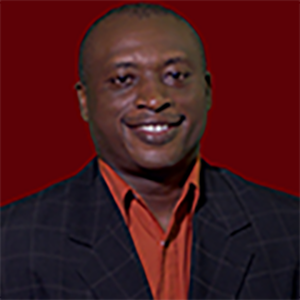 A national of St Lucia, Dr. Joseph is a highly committed Educator with over 40 years’ experience in educational leadership at all levels of the education system (Early Childhood, Primary, Comprehensive Secondary and Tertiary). She is ‘a multidisciplinary professional who is passionate about making the Caribbean a safe and better place for children, adolescents and youth by working with key stakeholders and partners to develop and implement policies and strategies to address the many challenges and problems that impact negatively on their lives’. 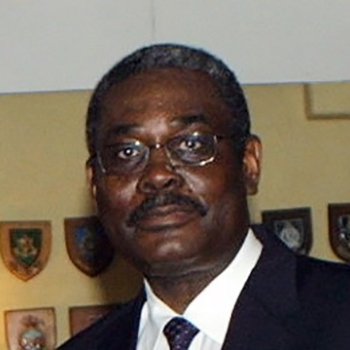 Formerly Commissioner of Police of the Royal Barbados Police Force (1995- 2003), Mr. Watson is Chief Executive Officer of the Regional Security System. The RSS is an association of the most senior police and military personnel in the Eastern Caribbean. RSS Member States are: Antigua and Barbuda, Dominica, St. Lucia, St. Vincent and the Grenadines, St. Kitts, Grenada and Barbados. The primary objective of the RSS is ‘to ensure the stability and well-being of Member States through mutual cooperation in order to maximize regional security in preserving the social and economic development of our people’. Mr. Watson has identified the sexual and physical violence of women and children in the Caribbean as well as the growing trend in human trafficking (issues highly pertinent to the None in Three project) as key areas for RSS cooperation. Professor Adele Jones is Professor of Social Work in the Centre for Applied Child, Family and Youth Research at the University of Huddersfield (UK). She specialises in marginalised childhoods, child sexual abuse and gender-based violence and has supported research in over 16 countries. She was the Director of a six-country UNICEF commissioned study of child sexual abuse in the Eastern Caribbean, subsequently led a EU (FP7) € 2.8 million euro EU-funded Pan-European study into the mental health and well being of children of prisoners (the COPING project) and most recently contributed to a study of violence against children in Tanzania. 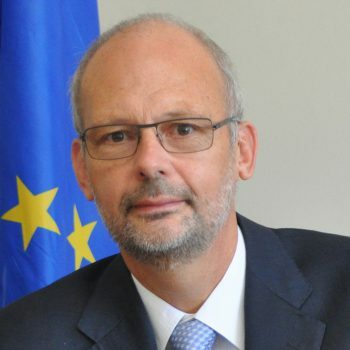 Professor Jones is Project Director and Lead Researcher for the None In Three project. 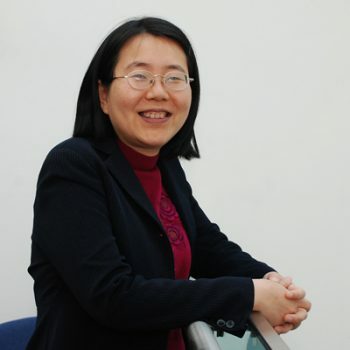 Professor Minhua Eunice Ma is the Dean of School of Computing and Digital Technologies at Staffordshire University and Professor of Computer Games Technology. 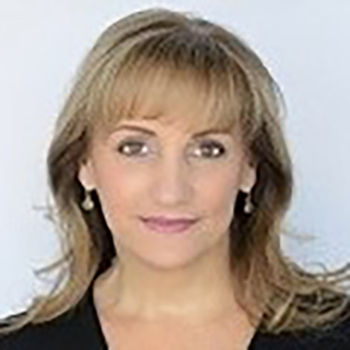 She is a world-leading academic in the fields of serious games for education and health, Virtual and Augmented Reality, and Natural Language Processing. Professor Ma leads the Work Package 2 of the None in Three project to design and develop the serious gaming intervention for DV education. 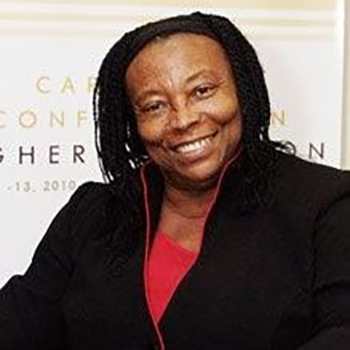 Dr. Ena Trotman-Jemmott has a wealth of Caribbean research and organizational development experience across policy and service developments in the areas of, legal reform, child protection and collaborative initiatives with Governments and Non-Governmental Organisations. Dr. Trotman-Jemmott is Project Lead Barbados for the None in Three project. 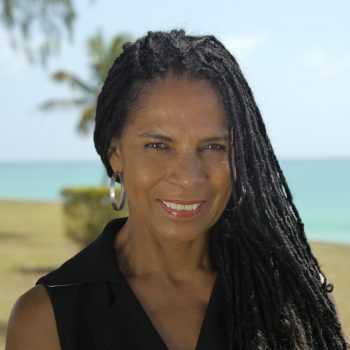 Along with an international private practice, Dr. Hazel Da Breo is co-Founder and Director of the Sweet Water Foundation, the Caribbean’s only NGO specializing in the prevention and treatment of Child Sexual Abuse. Hazel has been affiliated with the University of Huddersfield (UK) since 2007. 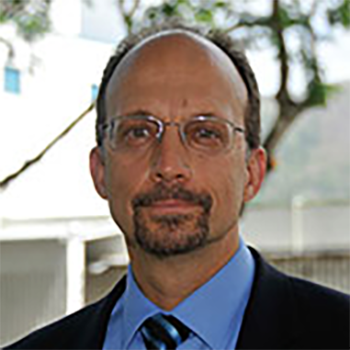 Dr. Da Breo is Project is Project Lead Grenada for the None in Three project. Dr. Graham Gibbs has worked at the University of Huddersfield (UK) since 1979. As a specialist in computer assisted learning and the use of computers in the social sciences, Dr. Gibbs’ expertise in this field was acknowledged in 2006, by the conferment of the award ‘National Teaching Fellow’. Graham has written two books, Qualitative Data Analysis: Explorations with NVivo and Analyzing Qualitative Data, and a third is on its way. Dr. Gibbs’ role in the None in Three project will be to support the use of NVivo in the analysis of data from the qualitative research. 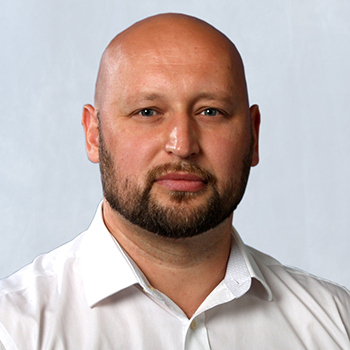 Professor Daniel Boduszek is Professor of Criminal Psychology at University of Huddersfield (UK) and Professor of Psycho-Criminology at SWPS University (Poland). 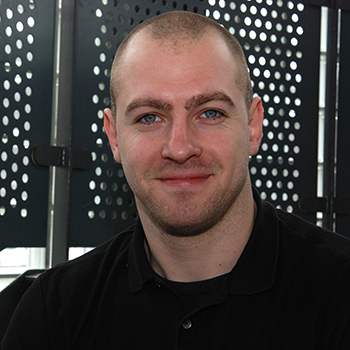 Dan has extensive experience of working in forensic settings including maximum security prisons for recidivists. He is also an experienced research methodologist with special interest in advanced statistics. Professor Boduszek is leading the Quantitative Work Package on the evaluation of computer game effectiveness including design of instruments, assessment, and data analysis. 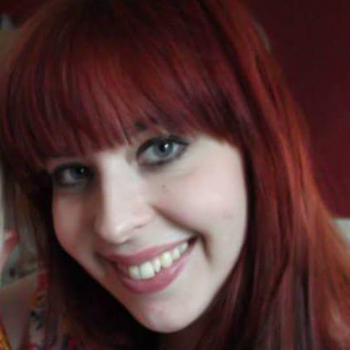 Jade Dorrian is a Doctoral Researcher in Forensic Psychology at the University of Huddersfield (UK). She holds a BSc in Psychology, a Masters in Investigative Psychology and is currently working towards her PhD in Forensic Psychology. 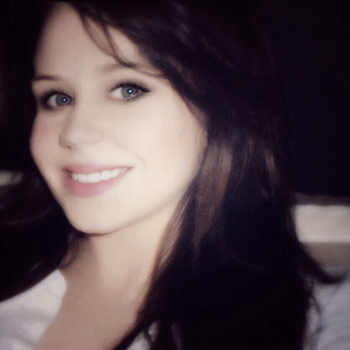 In addition she has experience working as a Trainee Psychologist in Clinical and Forensic settings. Since being awarded the Vice Chancellors Scholarship for Academic Excellence in 2015, her research explorations have saught to create a psychopathic profile in children who have been victims of sexual and physical abuse. 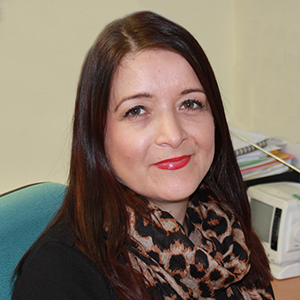 Moreover, she teaches on the undergraduate Psychology with Criminology degree at the University of Hudddrsfield. Jade’s role within the None in Three Global project will be to assist Professor Daniel Boduszek in the data analysis phase. Further she will disseminate these findings in her doctoral thesis. Dr. Agata Debowska is a Senior Lecturer at Liverpool John Moores University. Agata is a research psychologist with a particular interest in the area of criminal psychology. Her current research projects and publications focus on violence against women, child abuse and neglect, criminal cognitions, criminal psychopathy, and criminal social identity. Denise Tannis specializes in policy formulation and social research. She holds a Master’s Degree in Social Policy from the University of York, England and has worked at a number of development agencies, contributing to sustainable national and regional development practices. 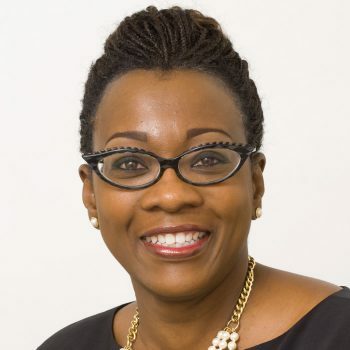 She has worked within the UN system of agencies providing support to both UNDP and UNICEF and also with the Government of Barbados in its poverty reduction programmes. 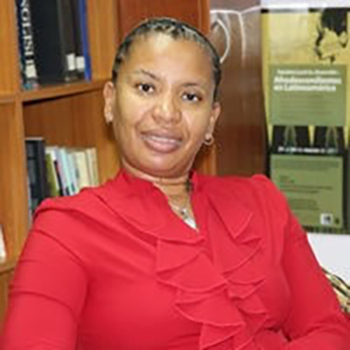 Denise has conducted research for UWI, CDB and others in the areas of Education, Child Protection, HIV-AIDS and Poverty Reduction and was part of the research team for a UNICEF-commissioned study of Child Sexual Abuse in the Eastern Caribbean led by Professor Jones and Dr Trotman-Jemmott. Most recently she has worked with UNICEF as a Child Protection Officer, collecting data in 12 countries on Child Protection Issues and she is currently a Programme Officer on a Global Public Health Project. Denise is also the co-founder of Action for Justice, a civil society organisation which seeks to empower, educate and advocate on behalf of vulnerable populations. Dominic Willmott is a Doctoral Researcher in Forensic Psychology at University of Huddersfield (UK). Since being awarded the Vice Chancellors Scholarship for Academic Excellence in 2014, Dominic’s research explorations have sought to examine the impact of Psychological influences upon legal decision making within the Courtroom. Dominic’s role in the project is to assist in the data analysis phase. 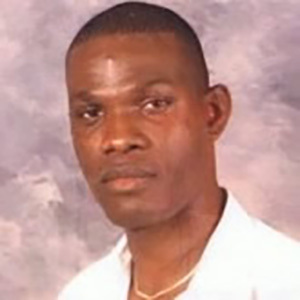 Lee Rose holds a Masters degree in Social Policy and Development from Middlesex University. 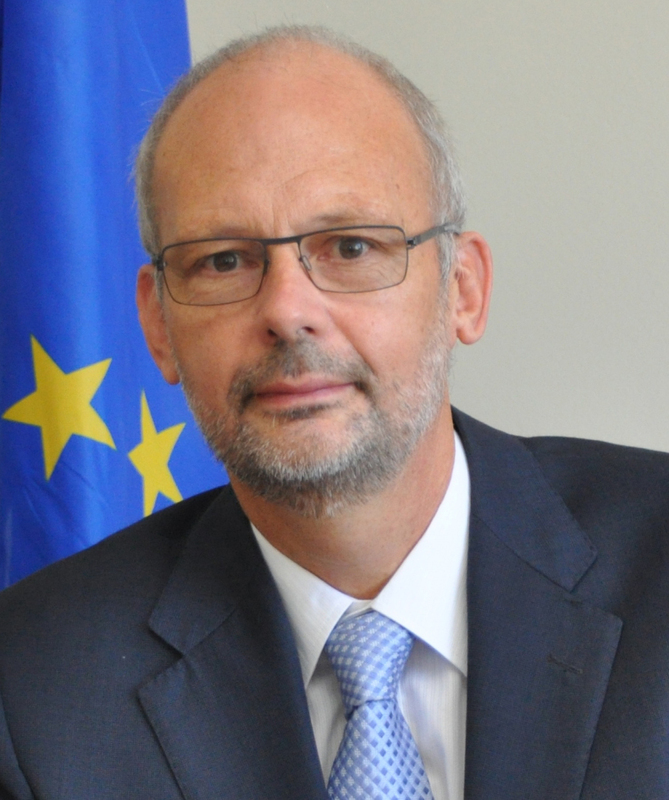 He is the former Programme Manager for Sustainable Development and Inclusive Governance at the UNDP in Barbados and the Organization of Eastern Caribbean States. Prior to this he was Deputy Director in the Bureau of Social Policy Research and Planning, during which time he was the Project Coordinator for the Country Assessment of Living Conditions, Barbados’ first national poverty study. 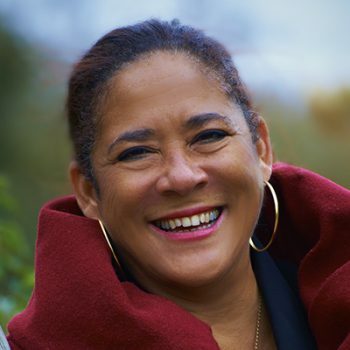 Lee also has academic experience and is a published author who has written on areas such as social capital, human rights and participation in the Eastern Caribbean context. Lee will be conducting field work in Barbados. 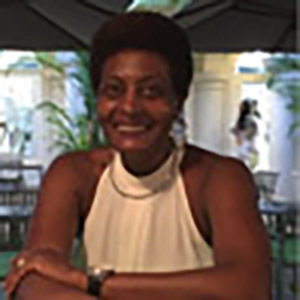 Dr. Debra Joseph is a Lecturer in Social Work at the University of the West Indies and is additionally qualified as a Clinical Social Worker; she has worked with both individuals and families for the past fourteen years. 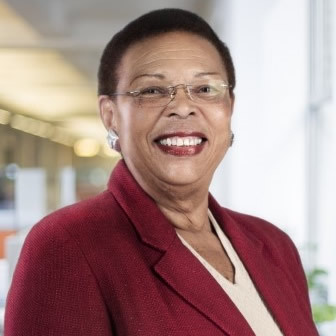 She has a particular interest in the issues faced by women and children diagnosed with HIV/AIDS (from both a clinical and research standpoint). Debra is also an avid supporter of the role that social work has to play in relation to climate change and environmental sustainability. 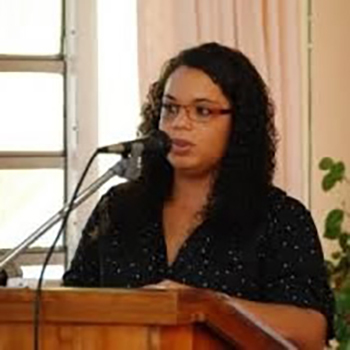 Her role in the project as a Research Consultant, has included work on the analysis of the men and youth aspect of the qualitative research segment for both Barbados and Grenada. Gill Kirkman is Subject Leader in Social Work at University of Huddersfield (UK) where she has strategic and developmental responsibility for post graduate (post-qualifying) social work provision. 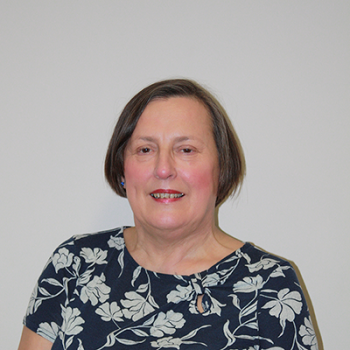 Gill has extensive experience of working in child protection; her special interests are relational social work and the voice of the child/young person within child protection processes. Tyrone Buckmire has 20 years’ experience as an Activist, advocating for child rights, youth and rural community development and environmental protection. 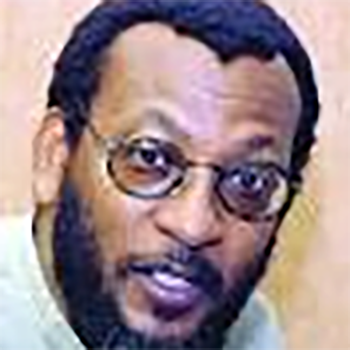 He worked with the Grenada Planned Parenthood Association for 10 years, and subsequently the Grenada National Coalition on the Rights of the Child. Tyrone was instrumental in the establishment of Grenada’s first Remedial Education Programmes for teenage mothers and is currently the Coordinator of the Man-to-Man Batters Intervention Programme which is run by the Legal Aid and Counselling Centre, where he is co-Director. Tyrone will undertake research with men and youth for None in Three. Nicole Sherretts is a PhD candidate in Criminal Psychology, has experience working with federal law enforcement in the US, and conducts research in prisons in Pennsylvania, including those that house death row inmates. She also has experience using game-based learning to change behaviour through participation in the IARPA Sirius program. Nicole is an experienced research methodologist and will be assisting with survey design and analysis for the None in Three project. 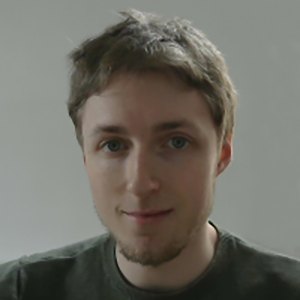 David Smith is a Game Developer who has previously worked as the programmer on the critically successful Ether One, a computer game which dealt with sensitive subject matter such as Dementia and memory loss. David is working with Eunice to develop all aspects of the serious gaming intervention for DV education. 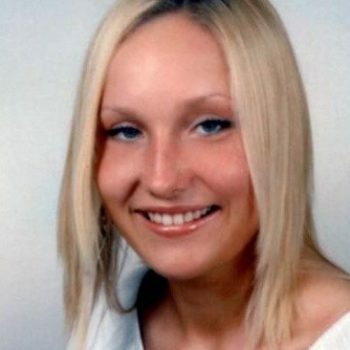 Vikki Hart works as a Research Manager at the University of Huddersfield (UK). Her role includes providing support to large scale research projects and she has previously worked on the recently concluded COPING project, a EU (FP7) € 2.8 million, 6-country study on the impact of parental imprisonment on children. She has also previously organised seminars and workshops in the Caribbean and contributed to publications, in support of work on child sexual abuse in the region. As Project Administrator, Vikki is responsible for: supporting the Project Director, ensuring effective communication across the project team, arranging and supporting meetings, organising travel and accommodation for the project team, event planning, and assisting with a wide variety of tasks as needed. Her role in None in Three will be to ensure sound financial management. 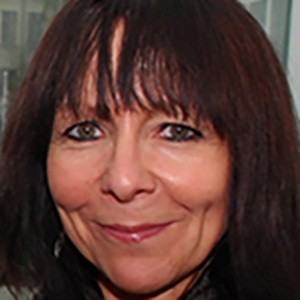 Sue Hanson works as a Research Administrator at the University of Huddersfield (UK). Her role includes providing support to research active academic staff in relation to research projects, conferences, seminars and publications. Sue has previously worked on the recently concluded COPING project, an EU (FP7) €2.8 million, 6-country study on the impact of parental imprisonment on children. 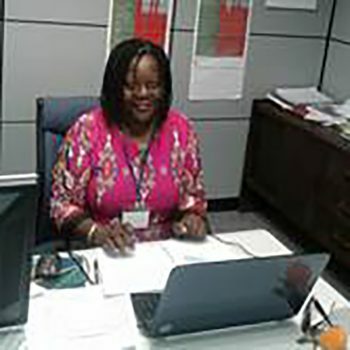 As Project Administrative Support Officer, Sue is responsible for supporting the Project Director and Project Administrator across a range of tasks, chiefly supporting the Project Implementation meetings, and providing proofreading services for all types of project documentation from reports through to web material. 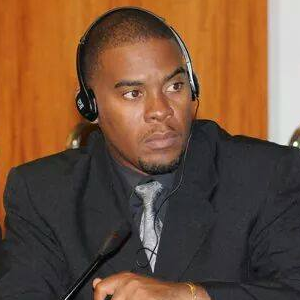 Ryan Greene is CEO and Producer at R3 Production Inc. a film and video production company based in Barbados. He has also worked on projects with various international entities such as UNICEF, the University of Huddersfield (UK), John Hopkins University and the Commonwealth. Ryan is Overall Media Lead to the None in Three Project, he is responsible for national and regional publicity and campaigns to promote the project and slogan None in Three. 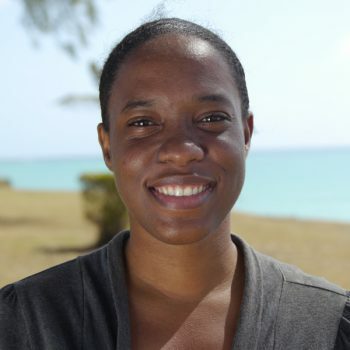 Zaneta Edey is an Office Manager and Production Assistant at R3 Production Inc. (Barbados). Her consistent organisational support and adherence to protocol, has left an indelible impression on the sets of numerous local and international video productions. Zaneta is Media Consultant to the None in Three Project, she is responsible for production administration. 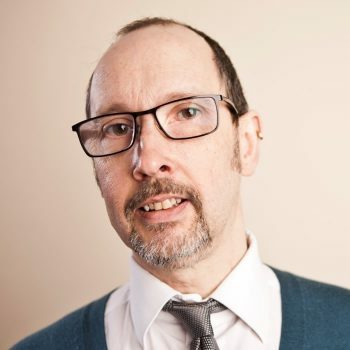 Paul Dagg supports the use of technology in teaching and learning and manages the Learning Technology Support Unit in the School of Human and Health Sciences at the University of Huddersfield (UK). He has over 15 years of experience in web and visual design and multimedia production. 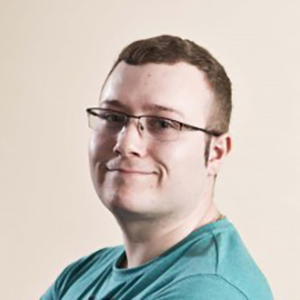 Paul acts as a technical advisor and leads the development of the project’s web presence. Daniel Park is a Technical Assistant working in the Learning Technology Support Unit at the University of Huddersfield (UK). Daniel’s role in the project is to develop and maintain the None in Three website. 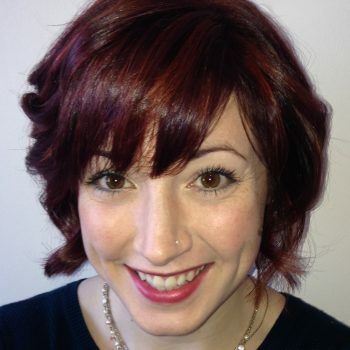 Megan Kenny is a Doctoral Researcher at the University of Huddersfield (UK) whose research focuses on cybercrime. She has studied, and worked with individuals who have experienced, domestic violence throughout her academic and professional career. Megan is responsible for supporting the None in Three social media campaign. Ramy Hammady is lecturer at Faculty of Applied Arts, Helwan University in Egypt. 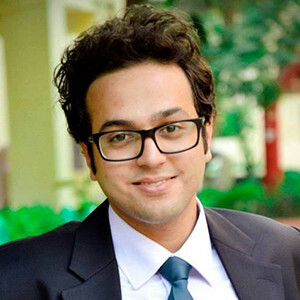 He is a creative graphic designer and motion designer. He is also an Adobe-certified expert and instructor in visual communication, digital media publication and graphic design. Ramy is currently doing his PhD at the University of Huddersfield in the School of Art, Design and Architecture. He focuses on visual communication with augmented reality/mixed reality in museums. He builds Augmented Reality applications for mobile devices and devices sets such as Microsoft HoloLens. His role in None in Three is to design visuals for the project.